Former staffers of the recently shuttered Missoula Independent announced Thursday that they’re taking steps to create a new outlet for local journalism. Last month, about a year and a half after buying the Independent, Iowa-based Lee Enterprises shut it down. In more than 25 years the alternative weekly found its way to about 500 distribution locations in the Missoula area. 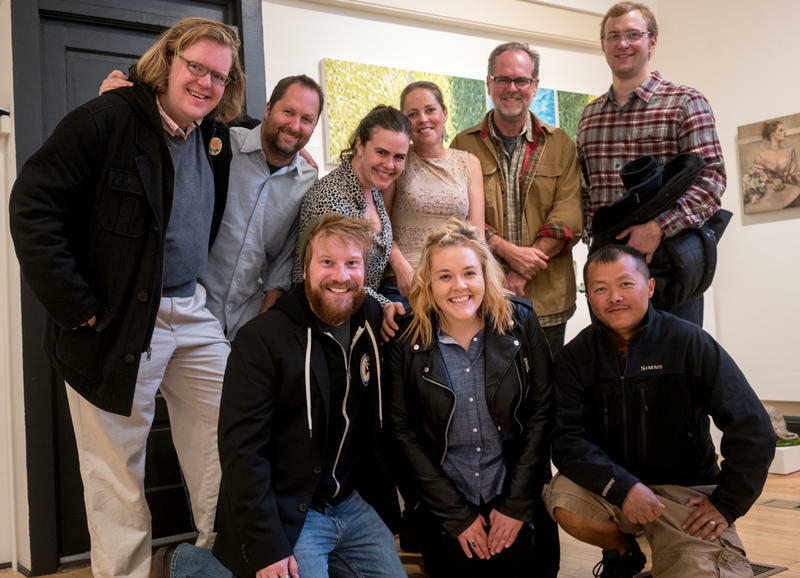 But Thursday night, the day after their contracts with their owners expired, former Indy staffers stood in front of a crowd of about 70 people at a Missoula art gallery and discussed plans for what comes next. "It’s not easy, but it feels doable to start a new paper. And that’s what we wanna do," said Erika Fredrickson, former Indy arts editor, to cheers at the event organizers dubbed a “soiree.” The gathering was meant to take community input on what a new publication could look like and Fredrickson says it’s the first step of many to making a new, independent voice in Montana print journalism. "I think at some point to me it felt at first like ‘we should do this,’ and now it feels like it’s inevitable," Fredrickson said. 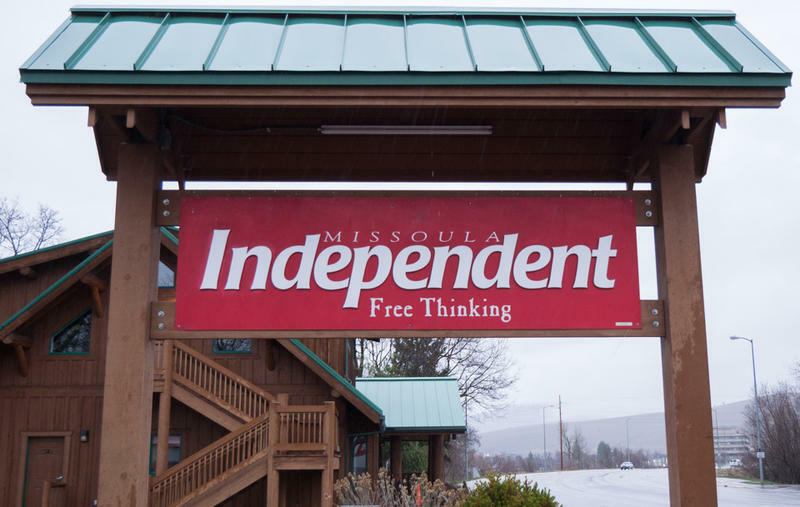 Derek Brouwer, a former reporter for the Indy said, "we’re seeing media consolidation around the country, and Missoula is no different as I think the purchase of the Independent by Lee Enterprises illustrated." Brouwer says former staff members have received hundreds of responses and demonstrations of support from community members in the last month. And he says a new publication won’t be a carbon copy of the Independent, it will experiment with what did and didn’t work in the old model. 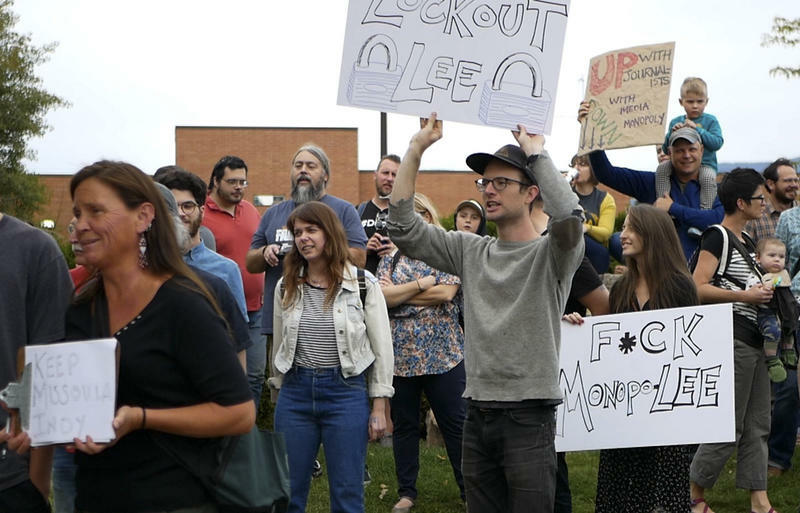 Susan Elizabeth Shepard, a former staff reporter at the Indy, says organizers are still discussing the specifics of a new publication, but a few details are certain: the paper will be local, independent, and, "we’ve heard so much about what the print paper means to people that we think that print is a lock for this. People are really pretty adamant about the meaning of having that print paper in their hands every week." Organizers say to expect more events in the coming weeks as plans for a new publication become concrete.